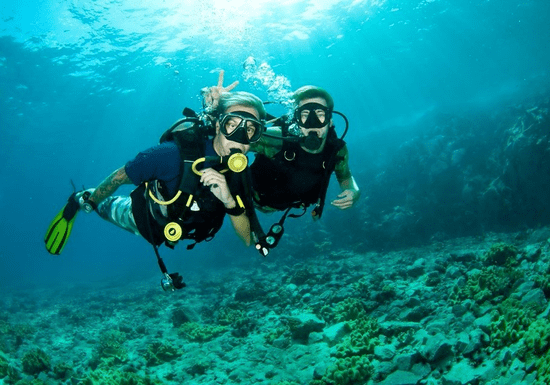 This scuba diving trip gives you the perfect opportunity to experience the underwater world, in either a confined water or open water setting for 2-hours (flexible timings). Get to see colorful corals and tropical marine life without worrying about the theory or certifications. With a ratio of 4 students to 1 instructor, you will enjoy personalized attention and can choose to dive either up to 5 meters (15 feet) or 8 meters (26 feet). Tag your friends along for an underwater photo session and explore the breathtaking scenery of ocean views! 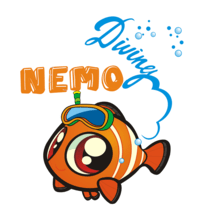 "Great course to learn diving"
"Great instructor. Was worth it. Did fun stuff like feeding fish under water."